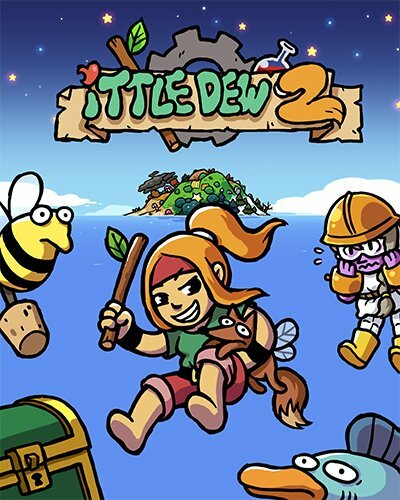 Ittle Dew 2+ is a top-down Zelda-like starring Ittle, a feisty girl out for adventure, and her flying animal pal Tippsie, who really likes to binge drink “potions.” Instead of being serious in tone like the Zelda titles that clearly inspired it, Ittle Dew 2 is comical, fourth wall breaking, and dare I say satire. Characters directly reference dungeon bosses, video game tropes, and even spoil the end game boss. 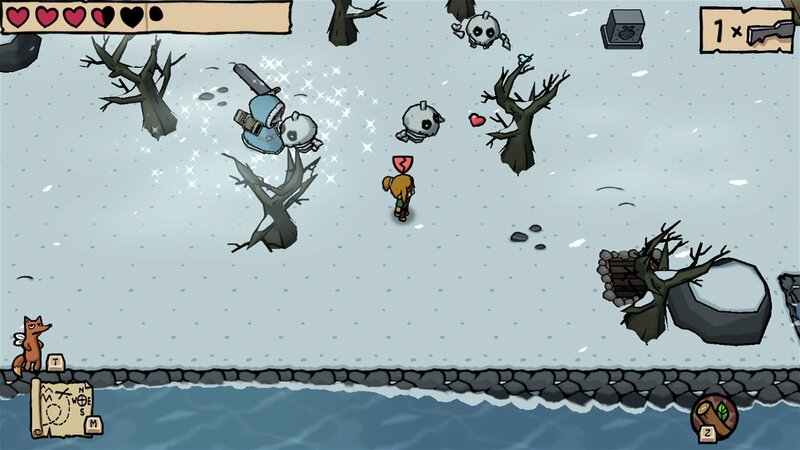 In between all the jokes is an adventure that will certainly feel familiar to some players. There are 8 dungeons in Ittle Dew 2+, all of which contain a piece of something you need to complete your journey. Each dungeon has a boss, some of them have an item to find to make Ittle more powerful or help her on her journey, and there are plenty of false walls and caves to find and explore. As far as games that lift gameplay from Zelda go this is one of the better ones. Dungeons, while numbered, can be completed in any order aside from the last one, which surely is delightful for those into speedrunning. The in-game map looks a bit larger than it feels, although I wouldn’t call this a short game as it took me around 10 or so hours to nearly 100 percent complete. Perhaps the map feels a bit smaller thanks in part to unlockable warps that all take you back to one central warp station. Anything that lets the player skip backtracking is a positive in my book. 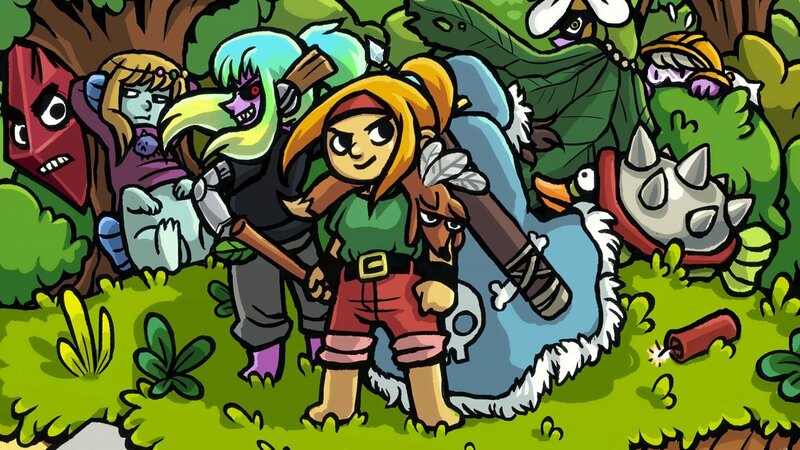 Ittle Dew 2+’s art is colourful and uses that squiggly thick moving outline style that has become popular with some cartoons in recent years. 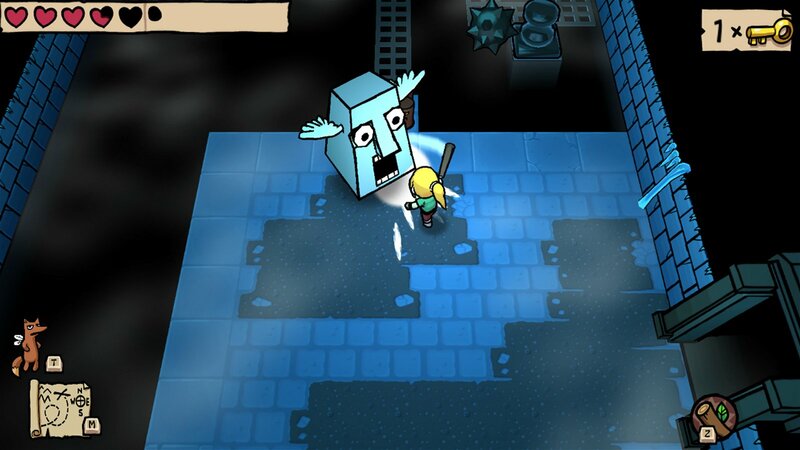 It works and meshes well with the tone of the game, which is 3D while looking and playing more like a 2D game. The music is equally enjoyable, although tonally can be a bit more serious than the rest of the game thanks to using real instruments and specifically guitar riffs. The game runs fine in both handheld and docked mode, and looked crisp on my 4K TV. New to this Switch specific version of Ittle Dew 2 is a selection of optional dungeons called the Dream World. 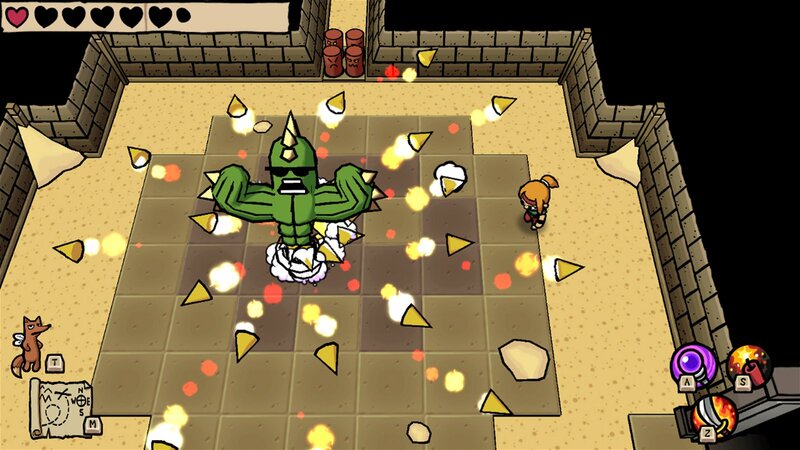 These dungeons in Ittle Dew 2+ task you with using certain items to complete all new puzzles, fight a new boss, and collect cards of characters featured in the game. I didn’t complete all of these, but your puzzle skills will certainly be put to the test, just like in the game’s other hidden dungeons. 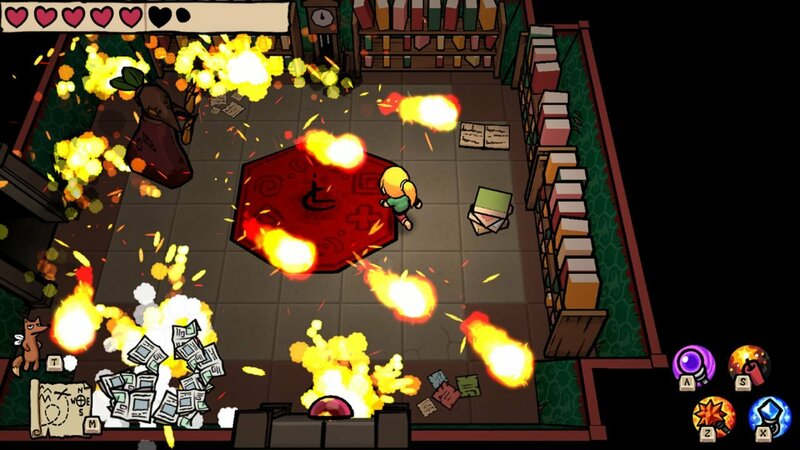 Ittle Dew 2+ is a great little game that takes the familiar Zelda formula and injects it with actually funny comedy. It doesn’t reinvent the wheel or the genre and doesn’t bring much else to the table in the way of originality. 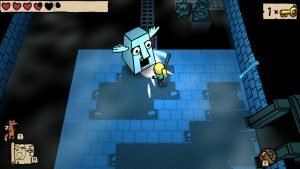 That being said, it’s, at time of writing, the best 2D Zelda-like on the Switch. The launch price of $40 CAD feels a bit steep, considering there isn’t much replayability unless you’re into speed running, and the fact that the game is about $20 CAD on other platforms. Even so, I’d recommend it at whatever price you’re comfortable with, as it is a fun time. 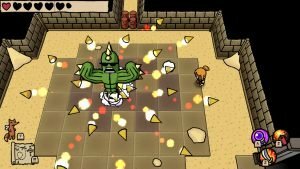 The hilarious from start to finish Ittle Dew 2+ is the best 2D Zelda-like on the Switch.